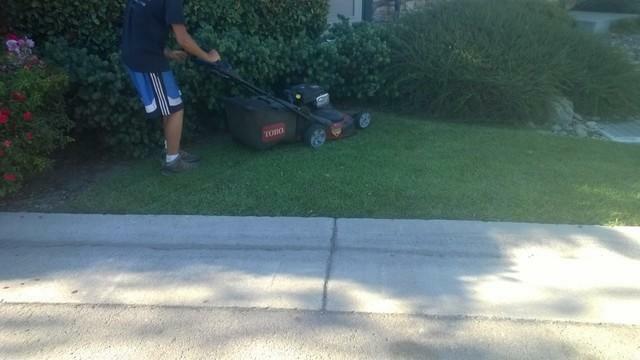 Commercial landscape and lawn care services from small to large properties. Our expert staff can handle all of your needs. Please Call to set your appointment for your free walk through.